#Ad Review of CoolStuffs Awesome Gadgets! range of high quality products it was very hard to choose! CoolStuff is run by the Swedish company CoolStuff AB since 1999. They offer the most innovative, cool and fun gadgets on the market. They really are gadget heaven! CoolStuff are continuously adding the newest and most exciting gadgets to their shop. garden, food and drink and more. Disneyland for their children to ride in when they get weary legs, as we all know at Disney you can walk for miles and miles and still have not seen everything. Plus these also come in handy for carrying your shopping and gadgets. What tempted me to this was our family holiday the year before last. I had just parked up and my husband had gone to fetch a luggage trolley. We had two small/medium sized suitcases, two Trunkis and some bags with our food shopping in it. We really struggled getting to our apartment. Our luggage just kept falling off the side of the trolley and my husband was getting a little frustrated. When I saw this I knew it would be perfect for our next trip and we could also use it to pull the kids along! at all. 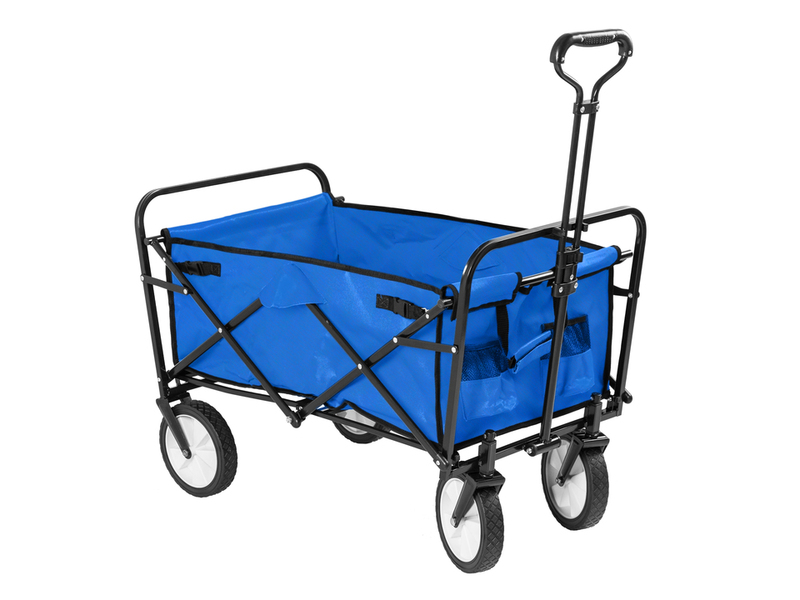 The Wagon comes in a fabric sleeve to keep it tidy and all together. Simply undo the buckles and pull it open. It can carry weight of up to 100kg. Whilst it is not the lightest piece of equipment when folded (10.3kg), it certainly is when you come to use it. With two kids in it, it is actually easier and lighter to pull along than a pushchair. It can be used for other purposes too, for example moving plant pots around the garden, or your Avon deliveries or even for taking to the festival! Just pop it in the boot of your car and its ready to go when you are. measures 92x55x66cm when it is unfolded, and folded 55x22x79. 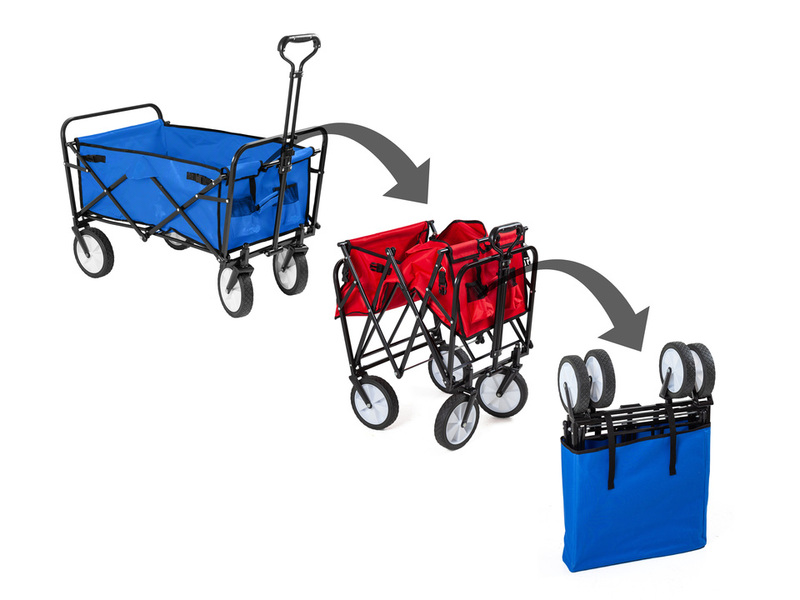 It is made from 600D PVC mesh making it easy to wipe clean with a damp cloth and it has a sturdy steel frame. 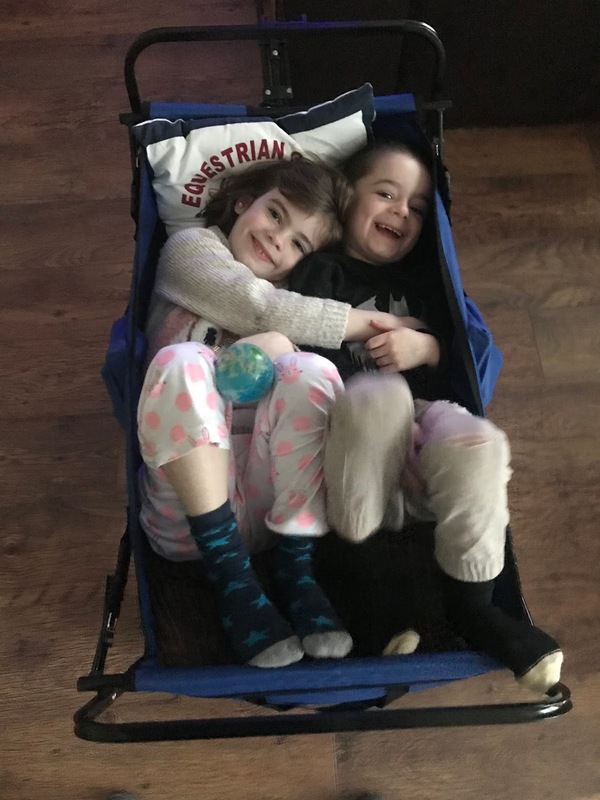 As you can see the kids love the wagon and we do too! just can’t help but squeeze their little faces when walking by! 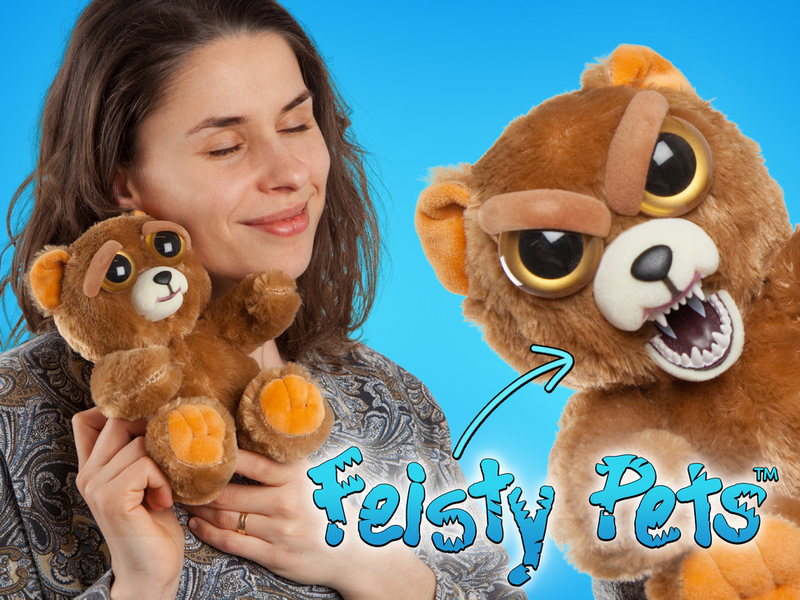 For anyone who doesn’t know what a Feisty Pet is, it is a cute little furry character but when you squeeze its cheeks he frowns and bears his teeth, much to the delight or shock of most children! They are really quite amusing. We received the brown bear, however you could also choose from the cat, bunny or unicorn. These are available to buy for £21.99. No batteries are required which is always a bonus. Overall this is a toy that amuses all generations and would be a great birthday gift to give. Who doesn’t love going to the funfair and trying their luck on the grab machines? Well now you can have all the fun of the fair right in your very own home with this lovely gadget. 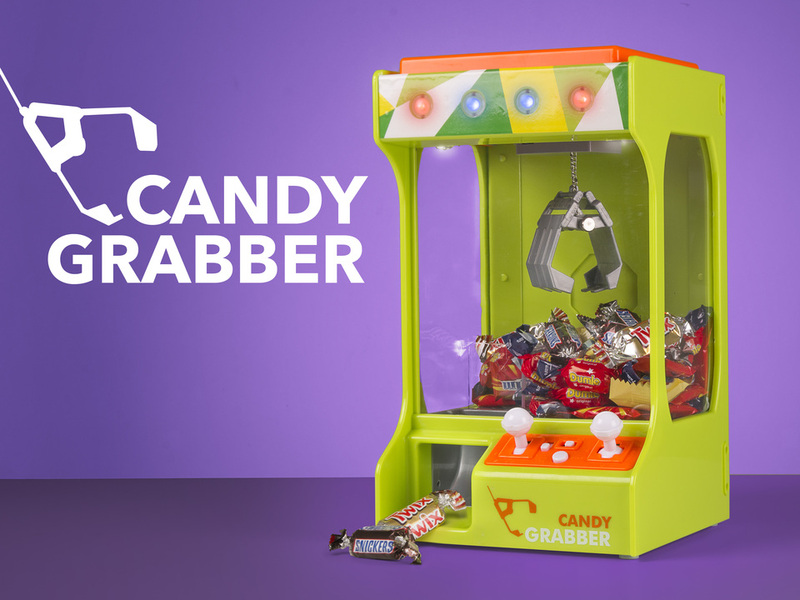 This is the Candy Grabber Tivoli RRP £23.99 (exc batteries – it takes 3 x round D batteries). 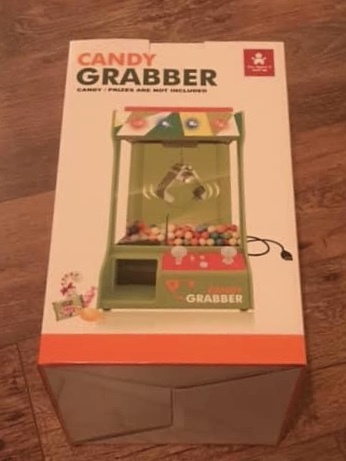 The Candy Grabber is easy to use, simply unbox, insert batteries and then on the back of the grabber there is a little door which you slide open where you can then insert your candy ready to play! There are a number of controls on the front of the machine, these include; start button, music volume, on/off switch and then the joysticks to move the grabbing arm around. I will admit it does take a bit of practice to get used to the controls but when you have figured them out you will be grabbing your sweeties before you know it! it is typical of the funfair and really adds to the fun and excitement. Plus you can turn the music off it is does start to wear a little thin. There is a little slot where the candy falls out of so I would recommend an eager hand or a bowl beneath it to the candy you win! You can also use this battery free but connecting the included usb wire into your computer or other device. and entertained plus it really does help them to develop their coordination and fine motor skills, and gets them concentrating on a task! And what better reward than candy! instantly drawn to this cute cat cushion. 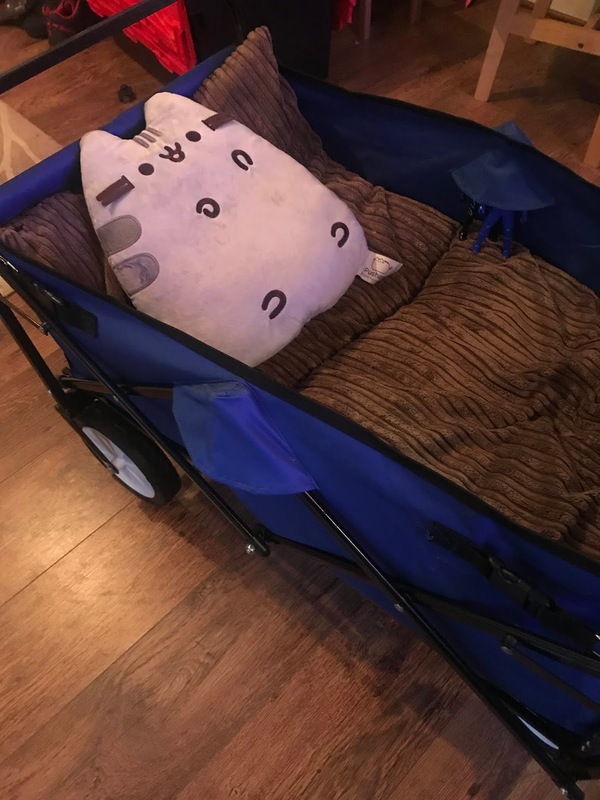 I have heard of Pusheen before but I have never purchased any of their items however I couldn’t resist this. come in a variety of cute designs. The illustrated Pusheen the Cat popped onto the internet in 2011 and has seen been getting cosy among the LOL cats and a number of memes. 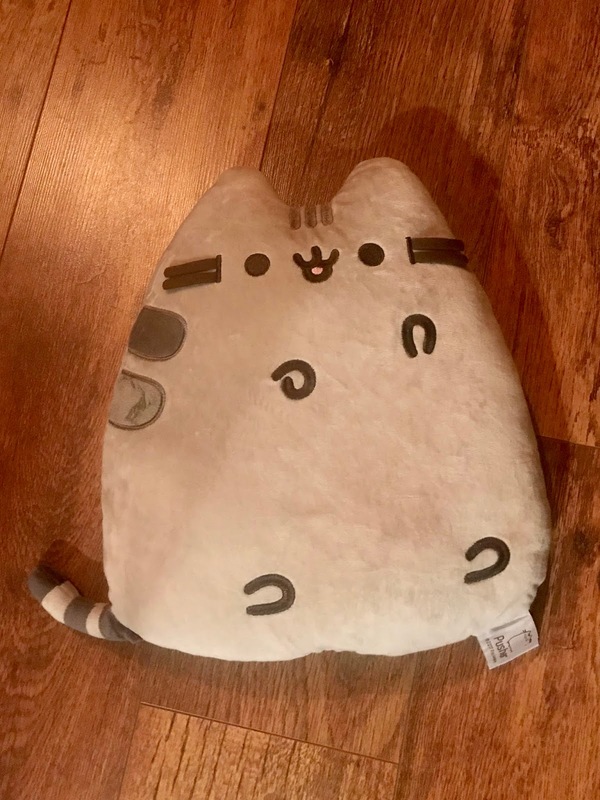 The Pusheen cushions are the purr-fect cat-shaped decorative sofa cushions and would make a great gift for any cat lover. As this is more a decorative cushion it is quite thin and doesn’t have a lot of padding to it however that does not take away any of its cuteness! The Pusheen cushions are available for £15.99. Overall we absolutely love CoolStuffs gadgets and products they have a fantastic range of products for all the family of all ages no matter what their hobby or interest is you’re bound to find something for everybody. Plus they offer free shipping on orders over £39.95. For the purpose of this review were we sent the items mentioned above. All thoughts and opinions are my own.